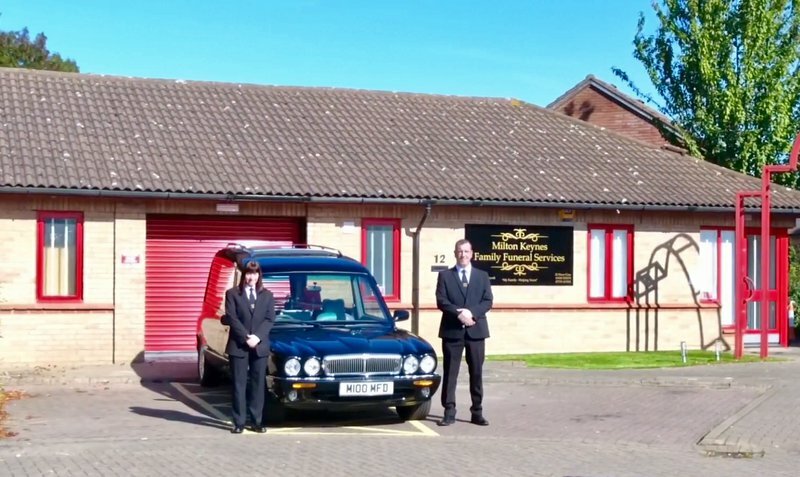 Milton Keynes Family Funeral services were brilliant. On the death of my dad it was a very difficult time. John was very thoughtful and helped us every step of the way with staying in touch and keeping us informed. I think John went above and beyond to look after us and I really would recommend MKFFS to anyone that has the unfortunate loss of a loved one. I know we would have done my dad proud. 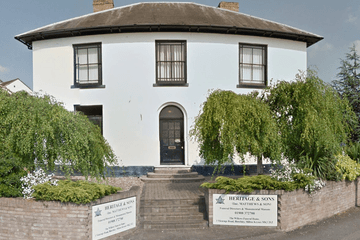 Please ask Milton Keynes Family Funeral Services to join Funeral Zone in order to get a free obituary.